For Pre-School children ages 3-5. Monthly sign-up is available- 3 days/week, 2 days/week, daily drop in! ACT. SING. 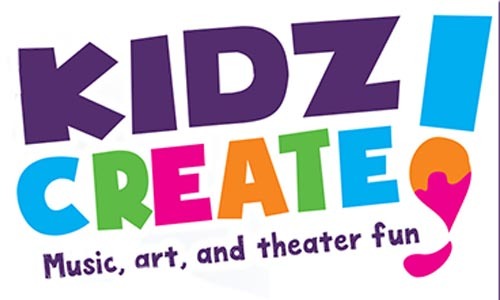 DANCE and MORE at CaPAA’s new Kidz Create Classes! Geared especially for ages 3-5, our special time together will be filled with creating characters, storytelling, singing, dancing, making crafts and more! *Minimum of 8 students needed for a class section to run.